And we have a new number one single in Thailand: Labanoon with เชือกวิเศษ. 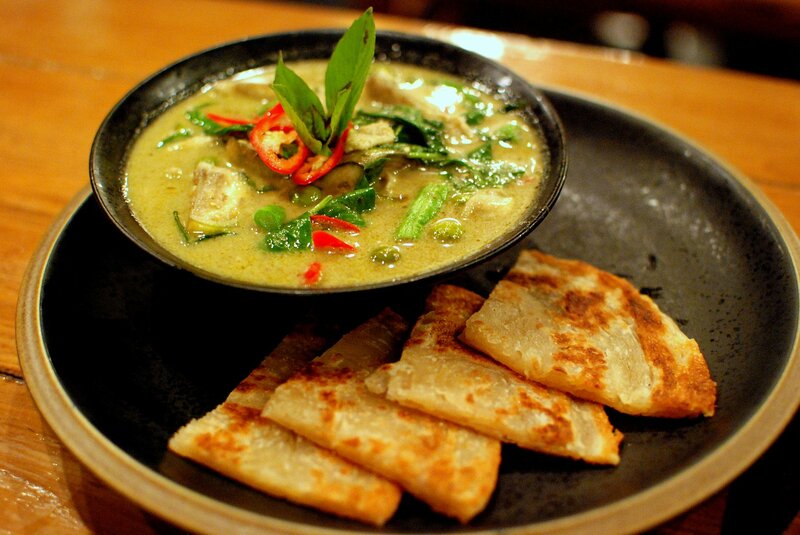 Download the single on iTunes here and order you green curry on Hungr here. Many of us love Pad Thai and order it frequently. 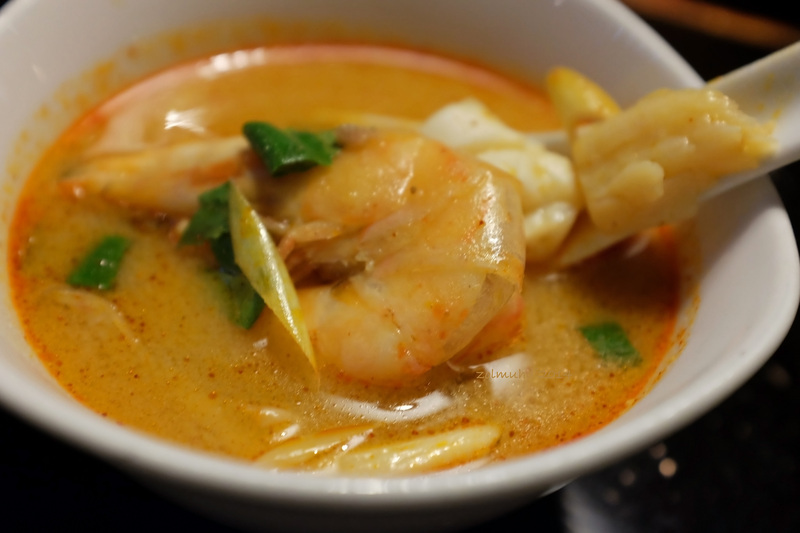 But do you know the history of this famous dish from Thailand? A dish of stir-fried rice noodles is thought by some to have been introduced to the city of Ayutthaya during the time of the Ayutthaya Kingdom by Vietnamese traders, and subsequently altered to reflect Thai flavor profiles. Others believe that the dish is of Chinese origin, and the etymology of the dish’s name suggests it. The military dictator Plaek Phibunsongkhram promoted pad thai in his campaign to establish Thai nationalism. Thailand was a main exporter of rice, and the government hoped to increase the amount available for export. As Prime Minister of Thailand between 1938 to 1944 and from 1948 to 1957, Phibun hoped to westernize the country. In 1939, he supported the change of name of the country from Siam to Thailand. At the time, wheat noodles were very popular in Thailand, but Plaek Phibunsongkhram sought to eliminate Chinese influence. His government promoted rice noodles and helped to establish the identity of Thailand. As a result, a new noodle named sen chan was created. 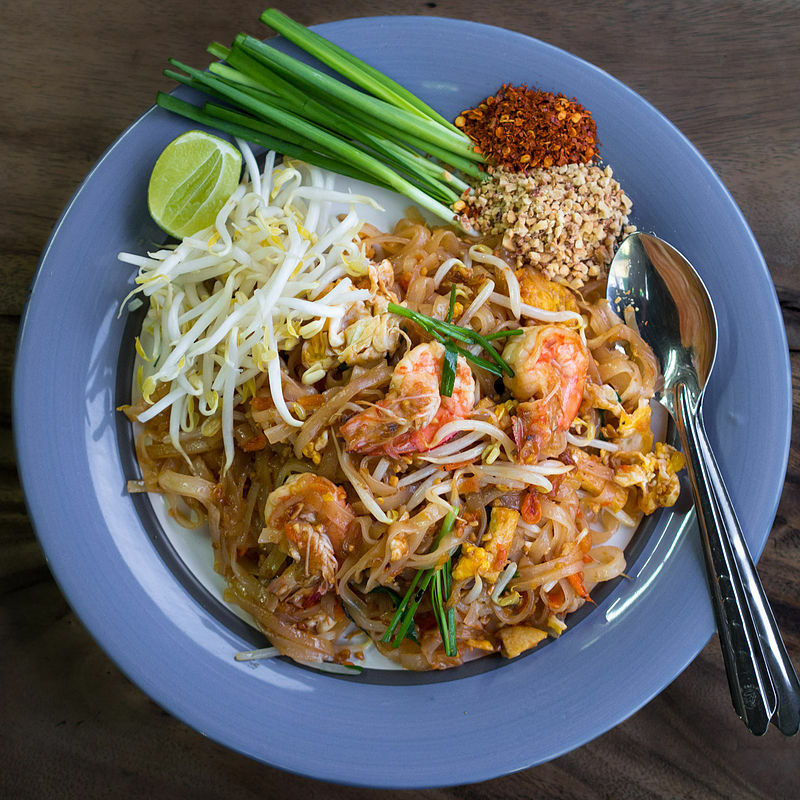 Pad thai is listed at number 5 on World’s 50 most delicious foods readers’ poll compiled by CNN. Oh, and the number one song in Thailand right now is 25 Hours by ไม่เคย! You can order fresh Pad Thai via the Hungr app. Photo: The 1900 portrait shows a Thai woman in a traditional costume that was deemed inappropriate after the laws on Thai dress were enacted in the early 1940s. Get the Hungr app here.